← TBT! Two Phils are Better than One! Or Are They? 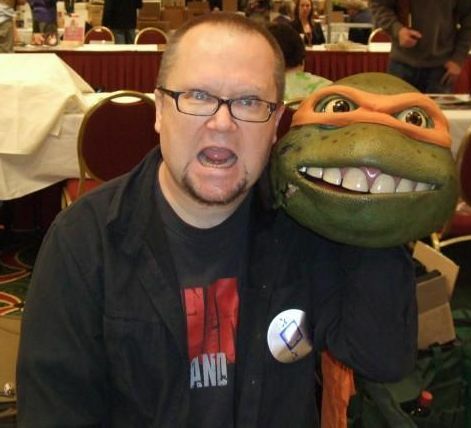 6 Questions with Brady Bunch/TMNT/Sharknado star Robbie Rist! For my readers who don’t know Robbie’s name off the top of your head, you no doubt have seen or heard him in something. Over the last forty years Robbie has been quietly woven into the fabric of American pop culture like few others. If you haven’t seen him in a movie or TV show, you’ve probably heard his voice as a cartoon character dating back to his work as Michelangelo for the 80’s cartoon and 1990 movie, Teenage Mutant Ninja Turtles, or the Final Fantasy X video game or more recently as Stuffy for the Disney channel’s Doc McStuffins. He’s also appeared in too many shows and movies for me to list here. Even better though, he has an awesome rock band, The Ballzy Tommorow! What gave me the idea to contact him for the interview was when it occurred to me recently that he has been part of two of the most iconic pop culture phenomena of my lifetime, The Brady Bunch, and Sharknado. 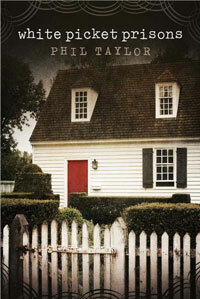 Phil: Robbie, welcome to The Phil Factor and thank you for taking a few minutes for my readers. When you got the part as the bus driver in Sharknado, what did you expect would be the public reaction to the movie? Robbie: Well, I had heard about the poster for the movie from a friend who had gone to the American Film Market here in Santa Monica (The AFM is like a micro Cannes. People try to sell films there) and both of us being genre fans, we kinda lost our minds at the thought of it. I have said that the title of Sharknado says more in three syllables than A Trip To Bountiful does in 6. 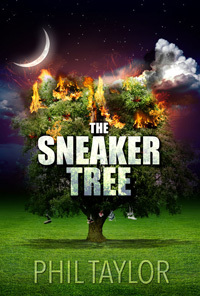 Then I found out my friend Anthony C. Ferrante was offered it. Anthony and I were working on music for another of his films when he told me he was offered it and I told him, “I don’t know why or how, but I really think you should do this movie. Something about it feels…….like something….”. So, I guess I thought the response would be pretty great, considering the way people reacted to the name. I wasn’t expecting Twitter to explode over it…..
Phil: You obviously were absolutely right. The name caught my eye and ear and I decided, good or bad, I had to see it. Doing music for movie soundtracks isn’t your only musical outlet. Could you tell us about your band? What kind of music do you play? What has been your best gig? Robbie: Well, we have gone through a name change after losing an original member (Pandora’s bassist/drummer Karen Basset) so now we call ourselves Ballzy Tomorrow! As far as style, I have pretty much been doing the same kind of pop/country/psych thing for decades. It’s that kind of power pop music no one likes but I get a kick out of it. Best gig ever was playing The Rally in The Alley in Buffalo NY in the 80s. It was, like 20,000 people. Played with Spirit. Fun day. Phil: Aww, it’s too bad I didn’t know about it. At the time I lived about ninety miles east of Buffalo and could have come out to see your band. If Ballzy Tomorrow, The Mockers, or the band you produce every come out East, let me know. Robbie, You’ve had a very diverse career. What’s your favorite thing you’ve done? Robbie: Tough to say. I just like to make stuff. 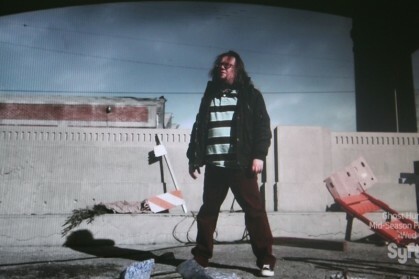 I mean, I am super proud to have been a part of so many things that hit the zeitgeist super hard like The Brady Bunch and the Teenage Mutant Ninja Turtles. 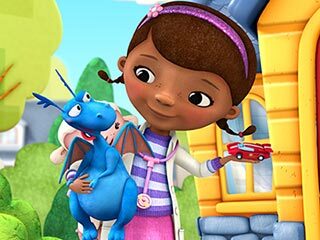 But I think I am most proud of Doc McStuffins. Apparently it is set to cause a spike ion the amount of young women (specifically African American young women) who go into studying the sciences, especially medicine. Considering that almost every cartoon on the planet, McStuffins included, is in existence to primarily sell toys, I would call this a solid fight from the inside victory. 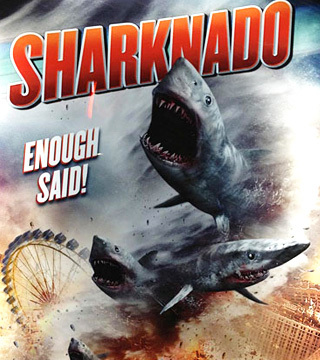 Phil: When Sharknado just blew up and became this huge thing, did anything changed for you? Robbie: Well, not as far as my bank account goes, but some really great stuff happened like…..I had never had one of my songs re-mixed before. Also, some young people did a vocalese version of the theme (which I couldn’t find). So, did I get more work out of it? Not really. But sometimes art is its own reward. Some people really reacted favorably to it. 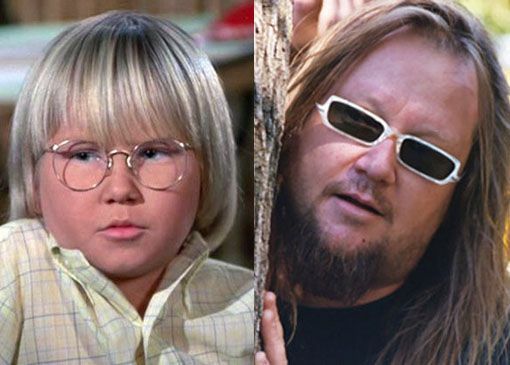 Phil: The Brady Bunch and Cousin Oliver. How do you feel about people bringing that up constantly? Robbie: Great! Hey. It’s on the resume. I respect the right of somebody to not want to be bothered but I don’t get that considering most people become performers to get attention. Phil: We know what you’ve done and what you’re doing. What’s coming up for you in television or movies? Where and when is your band playing next? Robbie: The band is actually two bands. We do songs that we write but we also do a weekly half 70’s tribute band/ half live band karaoke thing at a restaurant out in Moorpark California called Red Ball’s Rock and Roll Pizza. Happens every Friday. It’s pretty out of control. The original band plays a once a month residency at Canter’s Kibitz Room in Los Angeles. I just finished three songs for the Sharknado 3 soundtrack! Phil: Yes, you heard him right folks, if you haven’t followed my Twitter or Instagram, there will be a Sharknado 3 this summer! So, besides creating awesome music for awesome movies, what else? Robbie: I have also been doing some comedy writing and performing with an artist out here named Lisa Orkin. She has a website called HonestlyLisa.com that is a comedic relationship thing. Every week we do these little minute long audio bits based on her real dating life. She’s pretty much a genius. I also have a (what we hope is) comedic talk podcast called The Spoon which can be found at www.thespoonradio.com. Robbie: As far as the acting side, I just won the gig as Mondo Gecko in the new Teenage Mutant Ninja Turtles cartoon. Doc McStuffins is going into its last year so…….I have no idea what is gonna come next. 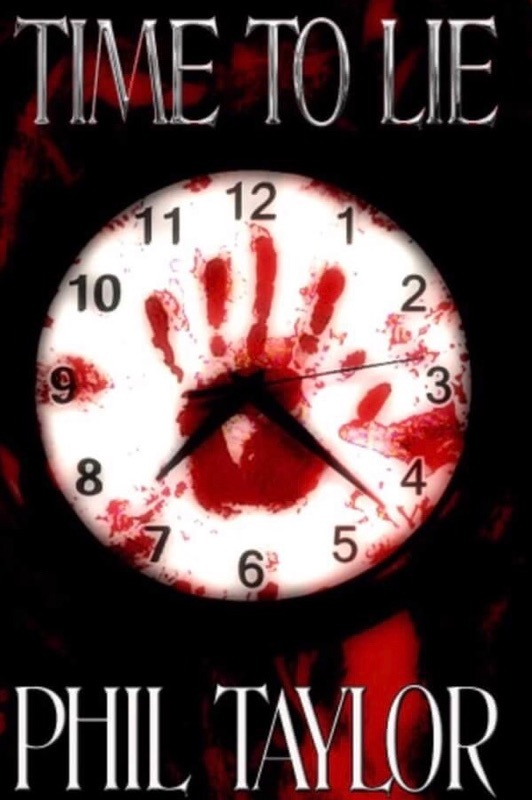 It seems to always be something…..I guess I can always go back to college……. Phil: Awesome! Congrats on the Mondo Gecko role and congrats on the continued success of all your music ventures. Thank you again for taking the time you did. In the future, anything you’re working on has a home on #ThePhilFactor. If you want to follow Robbie on social media you can find him on Twitter, Instagram, and Facebook. Also you can support Robbie by watching Sharknado 3 on Wed. July 22 on the SyFy network and by downloading the Sharknado soundtrack. 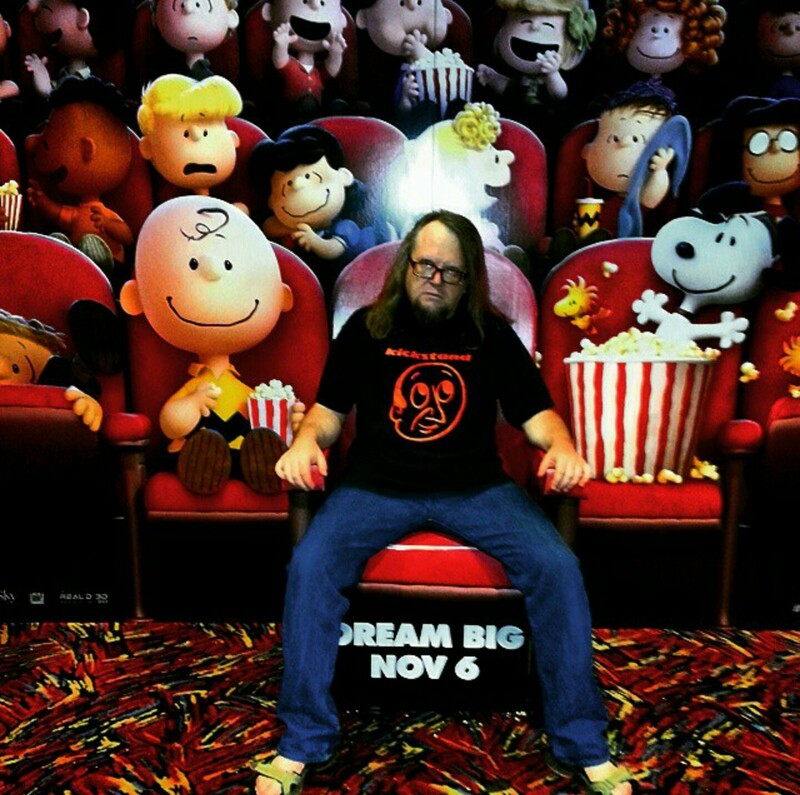 This entry was posted in Humor, interview, Music, pop culture, Uncategorized and tagged Robbie Rist, Robbie Rist interview, Sharknado 3, Sharknado 3 soundtrack, Suzy and Los Quattro, The Mockers, The Phil Factor. Bookmark the permalink. With six degrees of separation. That’s hilarious. Your hubby knows Robbie? Yes, they are FB friends and I think worked together at one point with music…maybe Robbie rehearsed at one of the many studios my husband worked at. 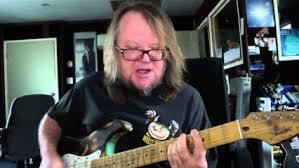 Meet Phil, my ‘Blog of the Day.’ You’ll love his interview with actor and musician Robbie Rist! Sorry I’m late, but the interview was great! I skipped a lot of links but will be back. I’m racing around catching up on posts, but want to hear the music links and sample the comedy ones. I haven’t seen Sharknado yet, so didn’t want to click those. Um…despised Brady Bunch ( ) (that was a pause while I upsed a little in my mouth–sorry about that) so while I’m sure Robbie was terrific, I have no memory of that. But bow to him with my sword extended upon two palms for his TMNT role–AWESOME!!! I LOVED the Turtles!! I still have my sons’ original four out in my closet. It is possible I still play with them. And Canter’s has BANDS?! Yer kidding! Who knew? If you live close enough you should go see Robbie’s band at Canter’s. Tell him I sent you.